The Davao City government will start implementing the “No Permit, No Sailing” policy for all chartered boats plying to the Island Garden City of Samal beginning April 12. The “No Permit, No Sailing” policy is initiated following information that chartered boats plying from Davao City ports for the island hopping of local and foreign tourists are operating without the city permit. It was learned that the operators of the chartered boats are getting permits only from the Island Garden City of Samal (IGACOS) government and the Maritime Industry Authority (MARINA). 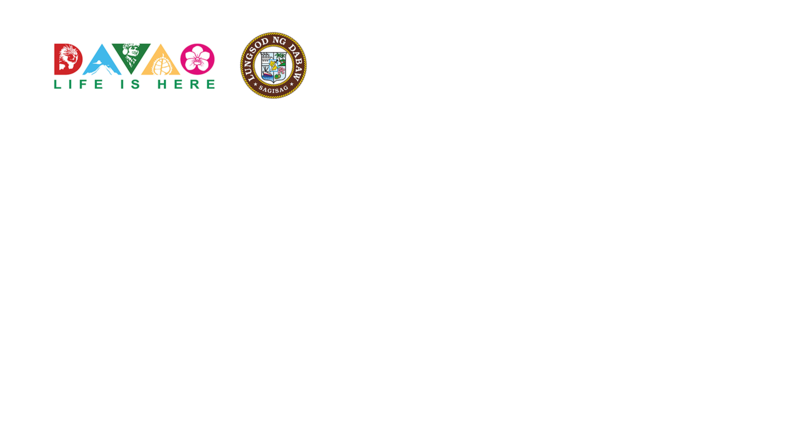 None of them has secured a mayor’s permit from the Davao City government. 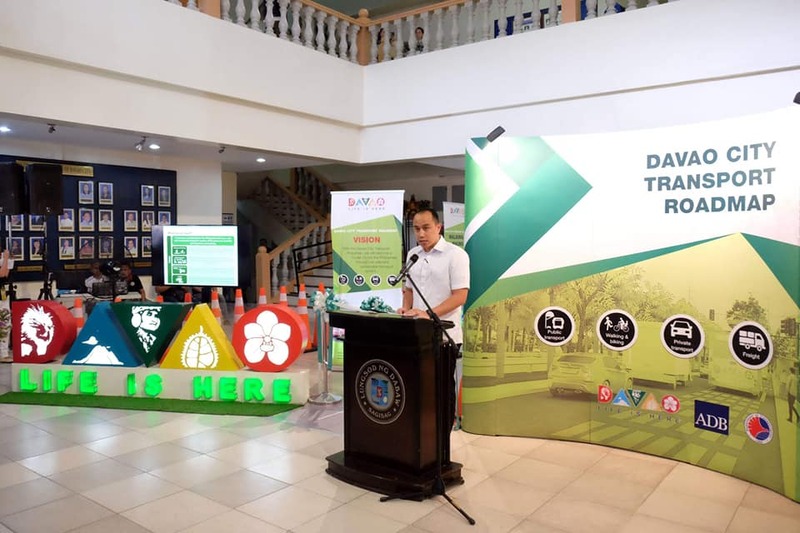 Neil Michael Galaura, the Licensing Officer of the Davao City Business Bureau Office, said his office already conducted an information campaign among the boat operators about the need to secure a permit from the city. The Business Bureau initially listed 25 chartered boat operators. 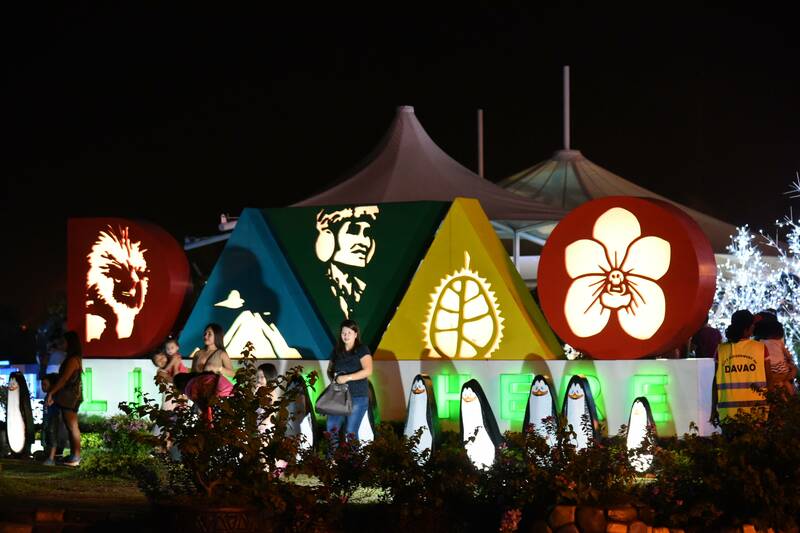 “The mayor – Mayor Sara Duterte, even promised them that they will not be paying business tax since they already have permits from MARINA. They just have to pay the mayor’s permit, regulatory fees, and other minimal fees,” Galaura said. 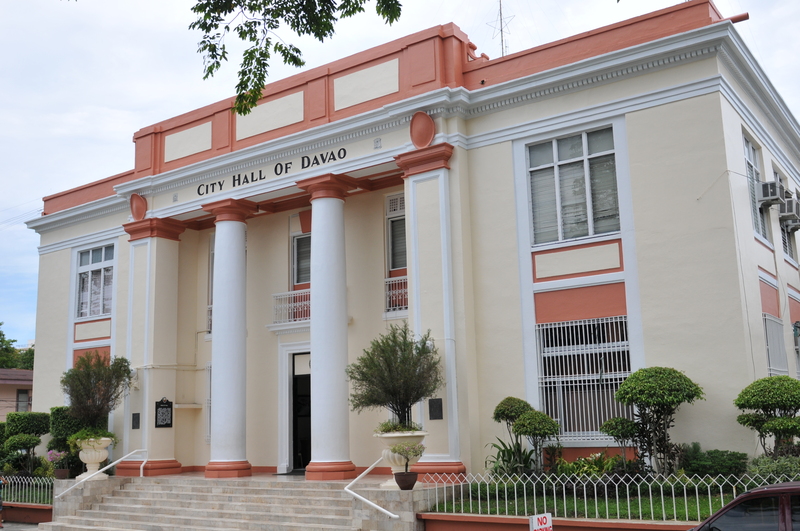 Galaura stressed that the permits issued by IGACOS were not enough since they are doing their business in Davao City. “Since they pick up passengers here for their island hopping, they also need to pay our regulatory fees,” he said.